This is the official music video for “Everybody Got 2 Suffer” by Fr. Stan Fortuna, one of the first productions by Grassroots Films. Greg and Jennifer Willits are the Catholics Next Door. This week, Jennifer Willits joins us to tell us about their adventures in imperfect living. Also Fr. 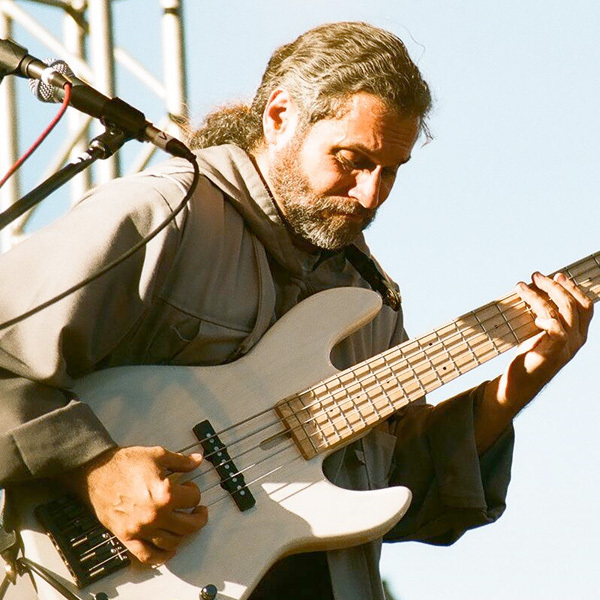 Stan Fortuna returns to S+L Radio with his newest album, Renewal and Gillian Kantor tells us what her kids taught her this week. At the age of 7, Steven was given 3 months to live. His miraculous healing is the content of his mother’s book A Miracle for Steven. Tonight on Salt + Light Radio, we speak to author Karen Zizzo about her son’s healing and her personal message of hope; and we speak to Fr. 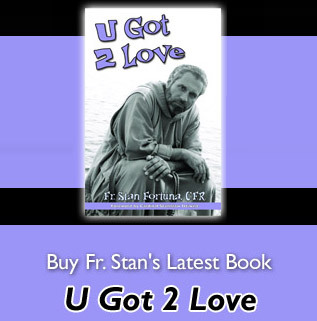 Stan Fortuna about his new book You Got 2 Love.